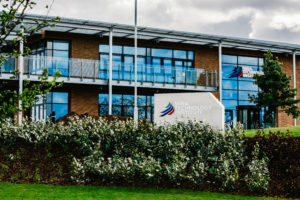 The new MIRA Technology Institute (MTI) facility located on the Horiba MIRA Enterprise Zone, Nuneaton, was successfully completed in September 2018. The project has been developed to help students to thrive and develop their technological skills, supporting and developing the Global Automotive Industry. Following a grant of £9.5M from Leicester & Leicestershire Enterprise Partnership (LLEP), the facility features 15 training rooms and 3 workshops, providing future students industry-led courses. 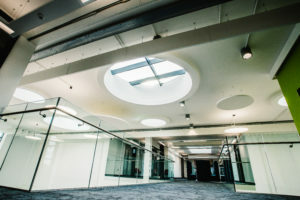 Fellows worked closely with the College and associated stakeholders – MIRA, Coventry University, University of Leicester and Loughborough University.